We are lovers of craft beer, travel and our fur babies. 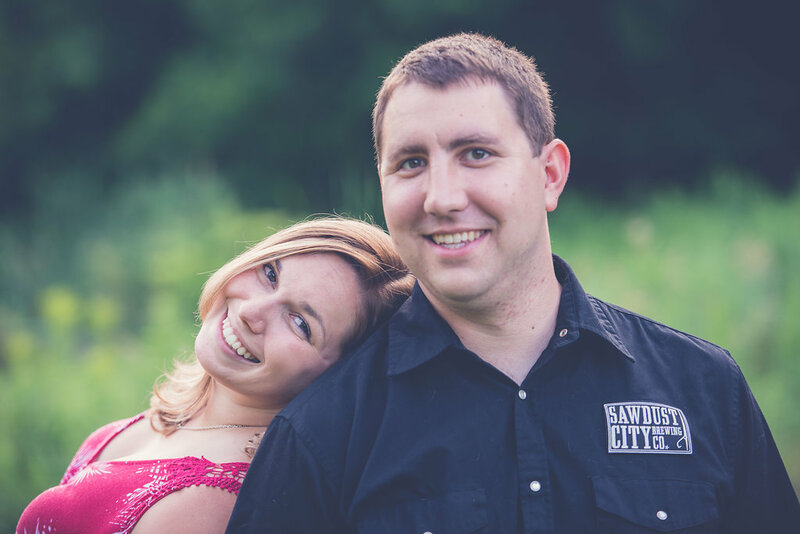 We’re also trying to navigate life with Jason’s TBI while living in a small town in Ontario. Some days it’s hard to know which of those sentences defines us more.